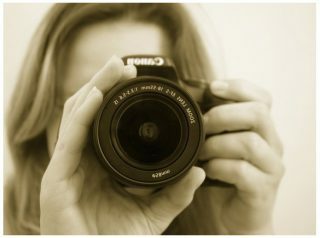 Photography is such a part of our lives. Everyone has taken pictures and most of us have cameras. But no one teaches us how to make great images instead of just snapping away. That’s why I started writing I Speak Film. I love sharing the art of photography, and with some easy little lessons, we can all take our pictures to the next level.